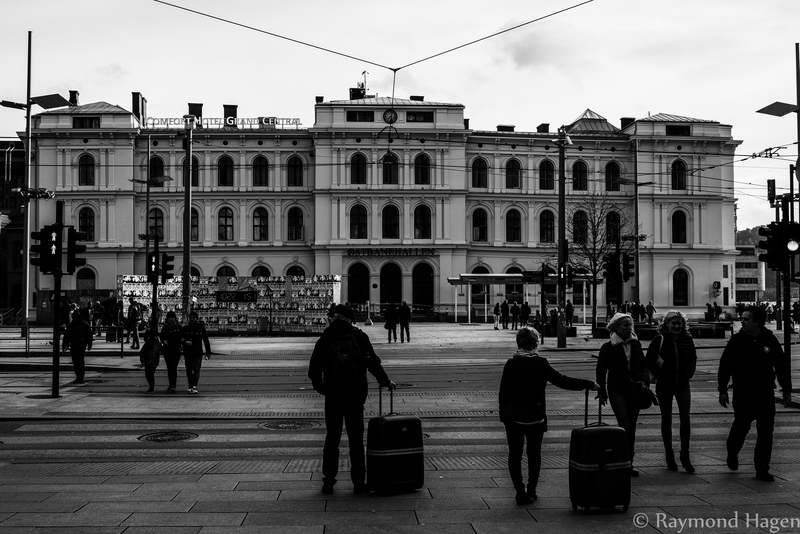 This scene is shot just outside the central station in Oslo earlier today. It is sunday, and people are preparing for the week to come. Some are leaving for work and other are on there way home. Previous PostAutumn colurs in the urban landscapeNext PostRevamping my site….